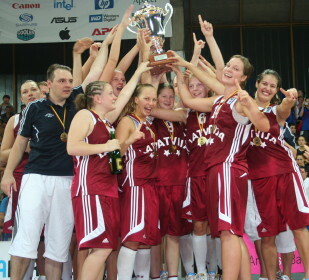 This page on women's youth international basketball for 2008 will highlight news from several events involving women players in U16, U18 and U20 international age groups. 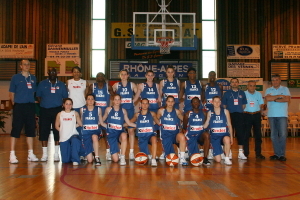 In addition to news about the French teams we will be following the events in Luxembourg as the Luxembourg Basketball Federation celebrates 75 years of existence. 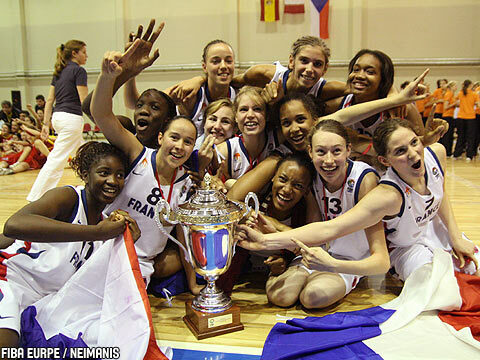 They will be hosting youth international events in the U16 and U18 age groups. 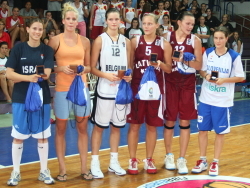 We will also be covering the FIBA Europe division B women U18 tournament in Macedonia. 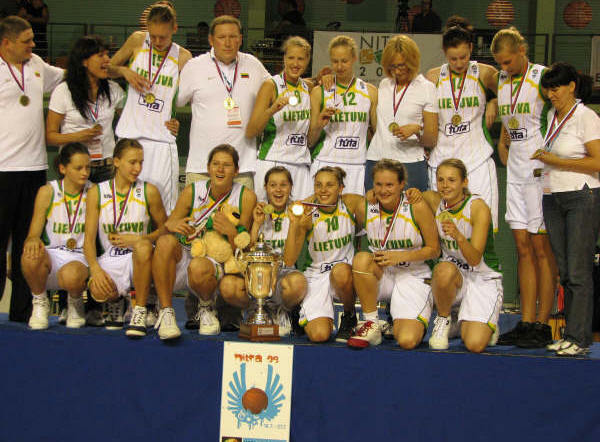 With FIBA organising U19 world championships in 2009, the FIBA European championship will be hotly contested in the U18 division A category. The European places for the world event will be allocated at this event. You will be able to find all the information about the current roster and latest news for the three teams by following links as they become active. 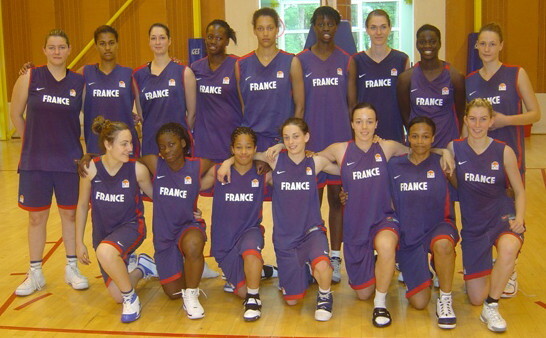 You will be able to find stories of other youth events in France involving youth teams from other nations and also our links to the FIBA European championships. Return to youth international basketball index at top of the page. Return to index at top of the page.